Make your voice be heard. Write to the Kansas School Board and make sure the true version of intelligent design is given its due. 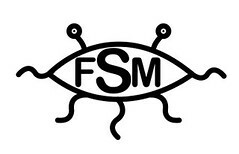 Thanks to Tom Yeaton (via Boing Boing) for the logo.